Here’s a new side of me for you! ! I spoke recently with Bethany Bayless and Ellie Kay, hosts of The Money Millhouse, the financial Podcast anyone can listen to. Ellie is America’s Family Financial Expert® and an amazing woman who is the founder and CEO of Heroes at Home, a 501(c)(3) that provides financial literacy to our military members. Author of a fifteen books, popular speaker, corporate educator and spokesperson, and mother of seven children—five by birth, two by marriage, and all by love! It was fun to share about our rental property business, because it’s been a huge part of learning to work together in our marriage. 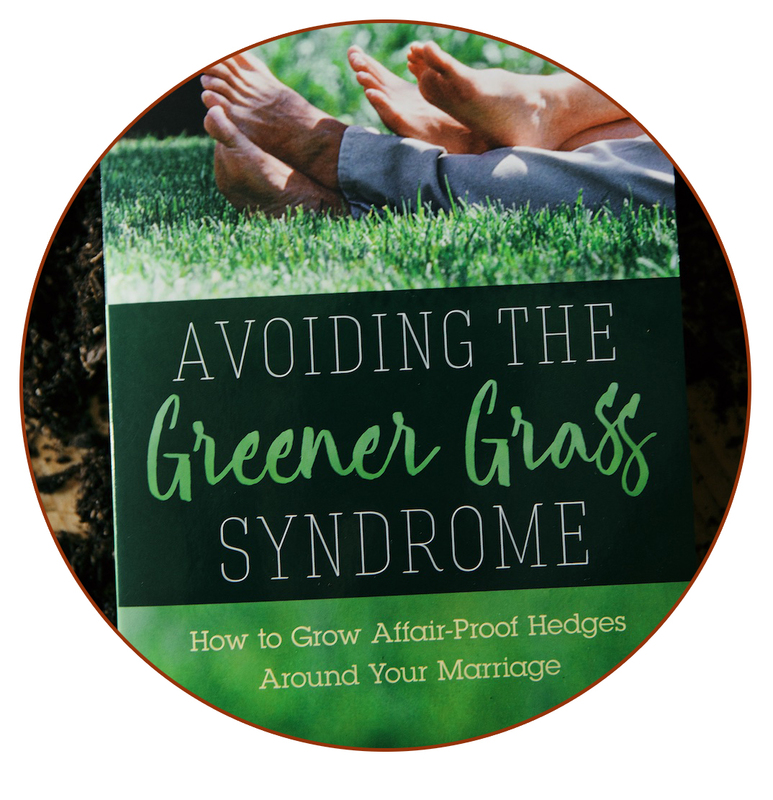 Money is a huge cause of strife in marriage, and one of the leading causes of divorce, so even if you don’t think this seems related to my usual talks geared toward marriage, it has a very close correlation! 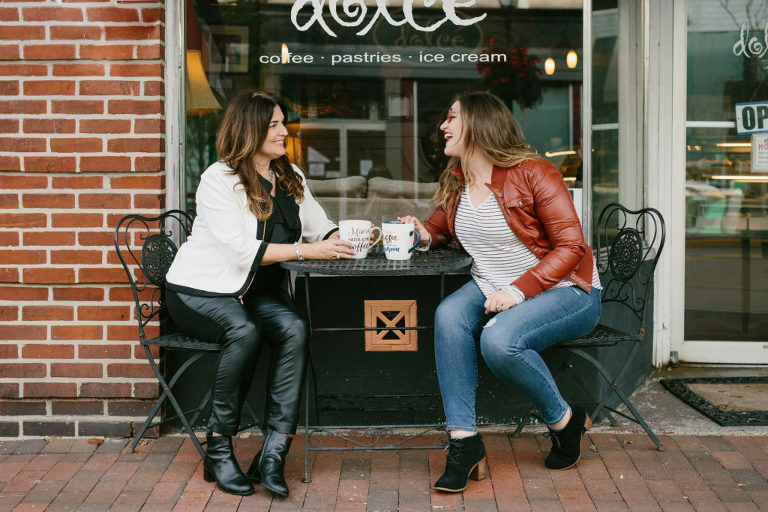 If you’re wanting to work with your spouse or start a similar business, then this one is for you! Listen in HERE.